A.C.N.M. Foundation Fundraiser | Midwifery Works! 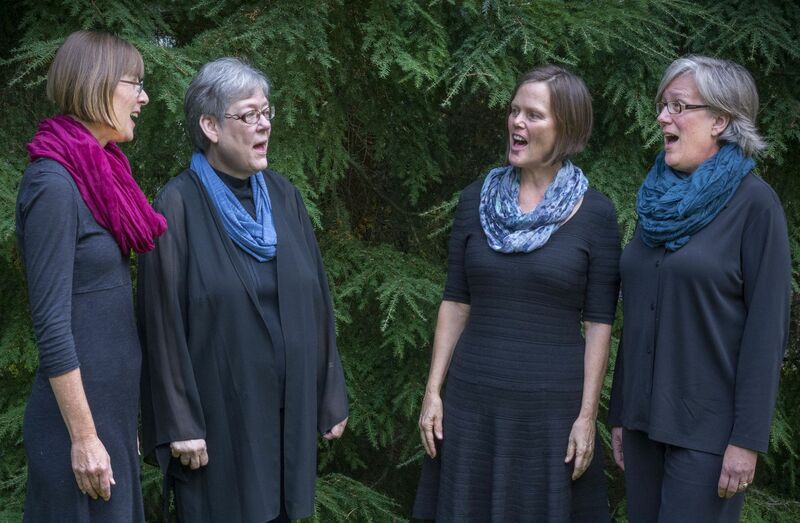 ‘Sisters in Song’ is a Portland-based a capella quartet (including Sally Hersh, CNM, of OHSU) that has been singing together for over 20 years. They will sing songs about community and empowerment and will engage the audience in celebration, including a nod to the Foundation’s 50th Birthday. ‘Sisters in Song’ will also moderate a competitive ‘Sing-Off’ between teams of midwives (and friends) who will sing for donations to their favorite Foundation Fund (Midwives of Color, Pedersen, Thacher and Marsico). Don’t miss this exciting event MidwiferyWorks 2017 in Portland. It’s great fun for an even greater cause!